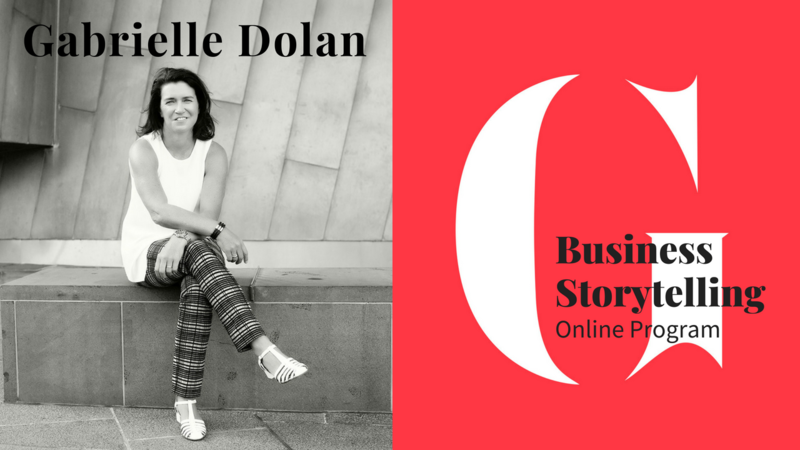 Gabrielle Dolan is considered one of the world’s leading authorities on business storytelling. Over the last decade she has taught thousands of people around the globe how to use storytelling effectively in business. With clients based in Melbourne, London, Sydney, Malaysia and many other destinations, her training workshops are in high demand. This program will make her teachings and insights available to everyone, regardless of your location. With 25 short videos, this program will challenge your current perception of storytelling and give you the skills, framework, insights and confidence to share stories effectively in business. With a total of 80 minutes of video footage this will be the most time efficient and effective personal development you could do. What’s more, with so many applications for storytelling in business, it will be one of your biggest returns on investment, both in time and money. Furthermore, this program is for anyone that needs to communicate and influence more efficiently and effectively. Preview the program here and priced at AUS$290 there is really nothing to lose...except ineffective communication and influencing techniques. If you want this program for your entire team or organisation, please contact our office for multi access discounts. This is a free video introducing you to this online program about Business Storytelling. It outlines the content and what to expect if you chose to invest in the full program.